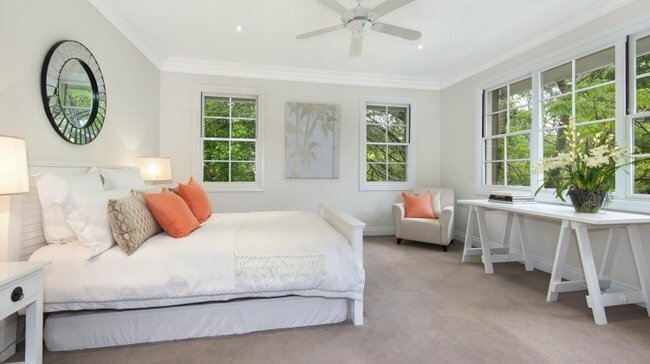 Sonia Krugers house is for sale in Warrawee, Sydney. 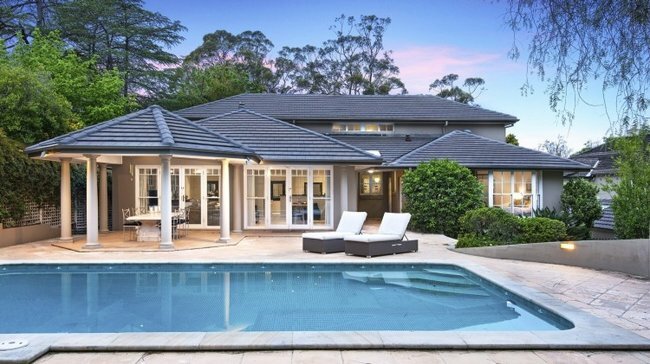 Sonia Kruger's luxury Sydney home is for sale. 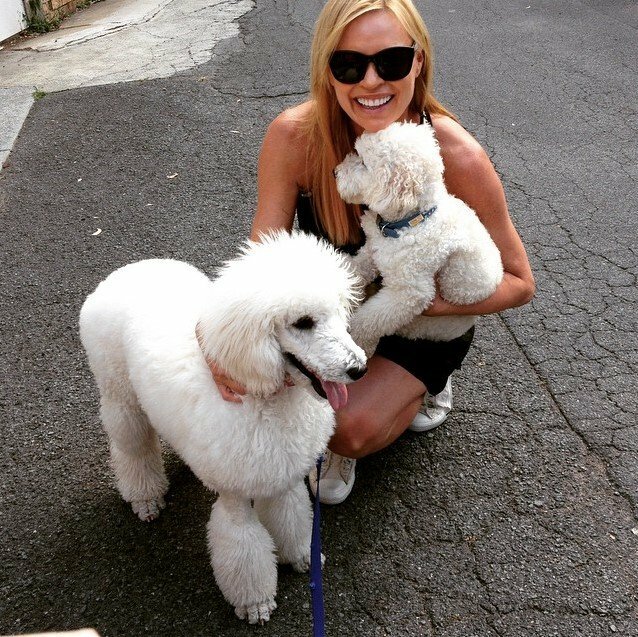 Former Dancing With The Stars host Sonia Kruger has put her Sydney home on the market, fuelling rumours she’s planning to move in with partner Craig McPherson. 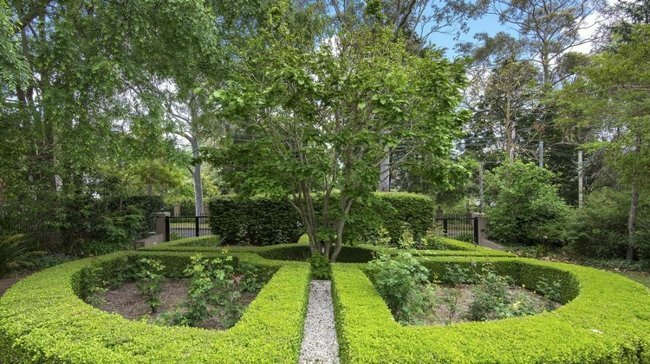 Kruger’s luxurious home, in Warrawee on Sydney’s upper north shore, is expected to fetch more than $3.75 million. 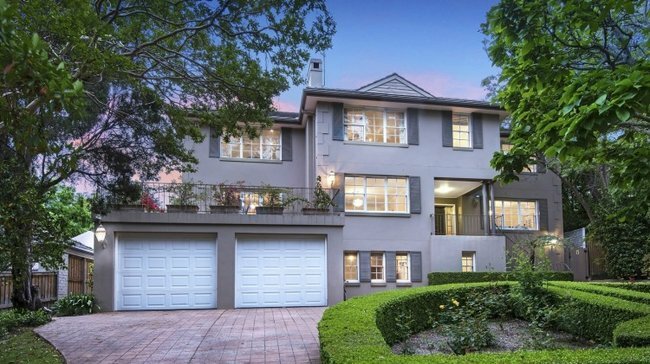 She bought the three-storey property on Warrawee Avenue in 2008 for $3 million. 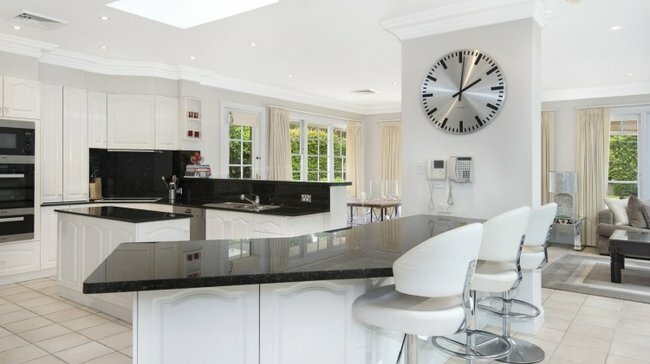 It boasts five bedrooms, five bathrooms, formal and informal living areas, a study, a circular driveway to a four-car garage, a beautiful garden and swimming pool. 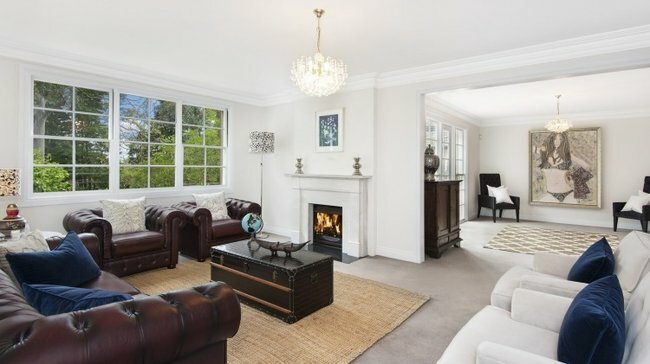 The couple have also been seen house hunting in nearby Mosman. Kruger, 50, and McPherson’s daughter Maggie was born in January. She revealed her pregnancy in August last year, following years of miscarriages and attempts to conceive. She also revealed the inspiration behind her baby&apos;s name. “We’ve named her Maggie after my mother and the baby from The Simpsons. If you knew my family you’d understand,” Kruger said. Earlier this year, McPherson was promoted to Seven’s head of news and public affairs. 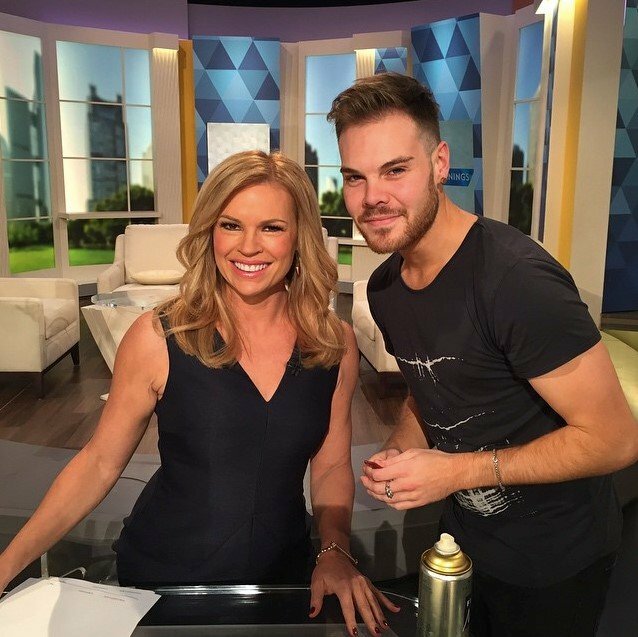 Meanwhile, Kruger has stuck to a hectic TV schedule – she was the co-host of 2015’s The Voice Australia and co-hosts Mornings with David Campbell. Congratulations Sonia - and all the best with the sale and the big move.